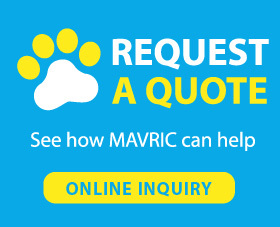 Mavric pet door includes all types of dog and cat doors such as dog door for sliding door, dog doors for walls, cat door for window, pet screen door and so on, which can increase the freedom of your precious pets. For standard door or wall entry, doggie door for wall and door is a good choice. Pet sliding door offers access to yard and patio. More accurate and automatic control are included in electronic pet doors. Having a pet door makes going outside much easier for pets.